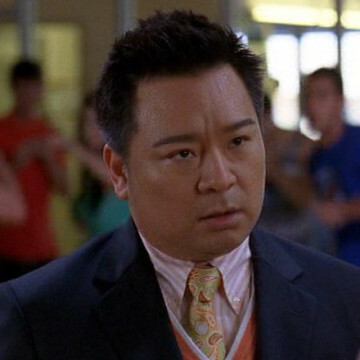 After Emily leaves Ari for Lightstorm Entertainment, Lloyd Lee is hired on at the beginning of season two to take on the position of Ari Gold’s assistant. As a homosexual American of Chinese descent, Lloyd and Ari’s work relationship makes for some of Entrouage’s most hilarious verbal exchanges. Lloyd plays a major role in Entourage from his first appearance in S02E01, The Boys are Back in Town, all the way through the series’ end in 2011.